At Ceremonial Earth Healing gathering, inspirational texts are often shared, to indicate the focus for the work. Please feel free to read and be uplifted. 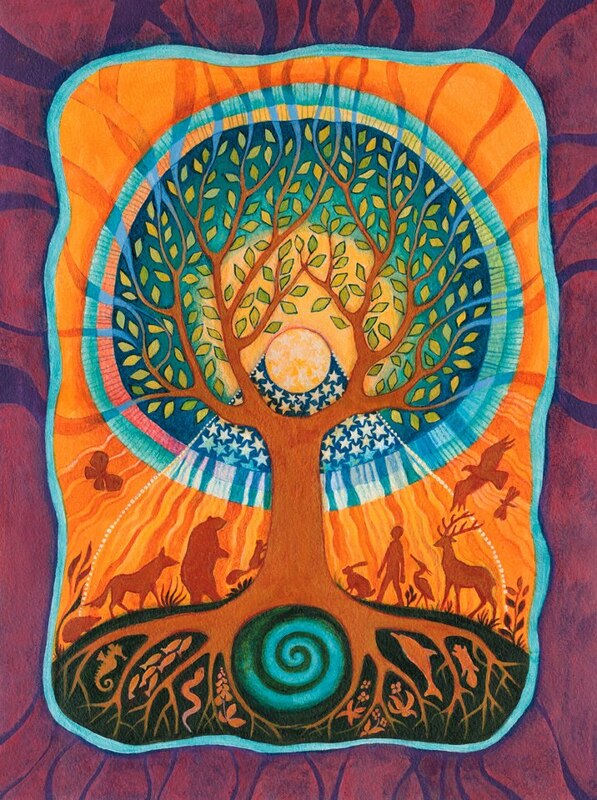 If you would like to attend an Earth Healing gathering, please contact Zachary or Jeanette from Heartscape Australia.